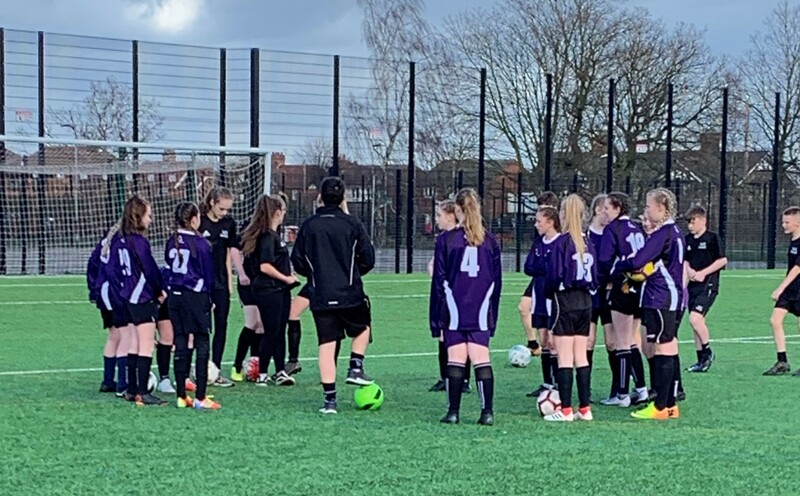 The Winsford Academy is proud to announce that we have been chosen as the only partner school for the Knights Grange elite performance centre. 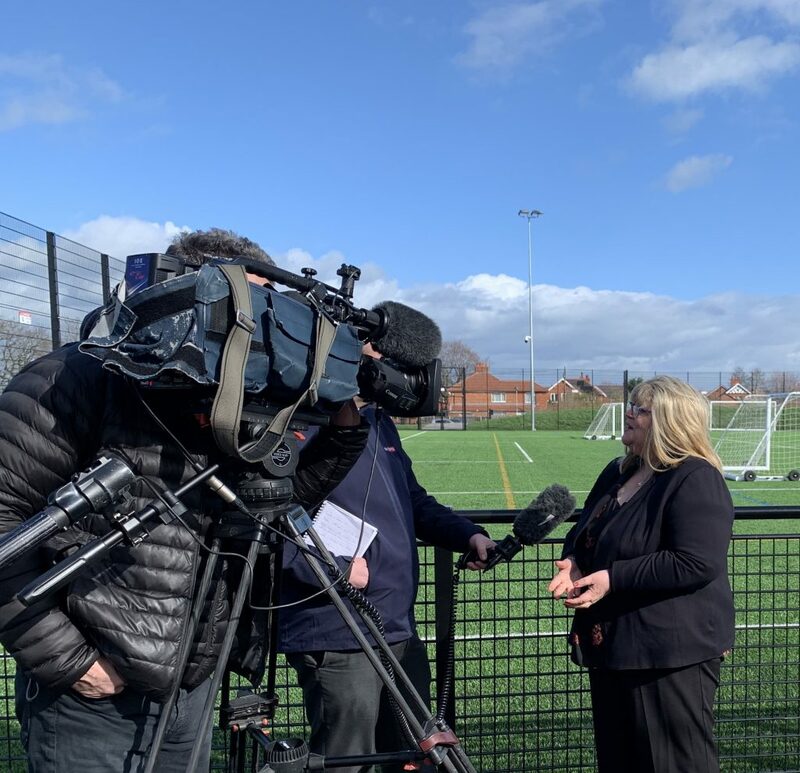 This will be the first major facility of its kind in Europe and we are pleased and proud to be a key player in the collaboration between Cheshire FA, Cheshire West and Chester Council and ION Developments. 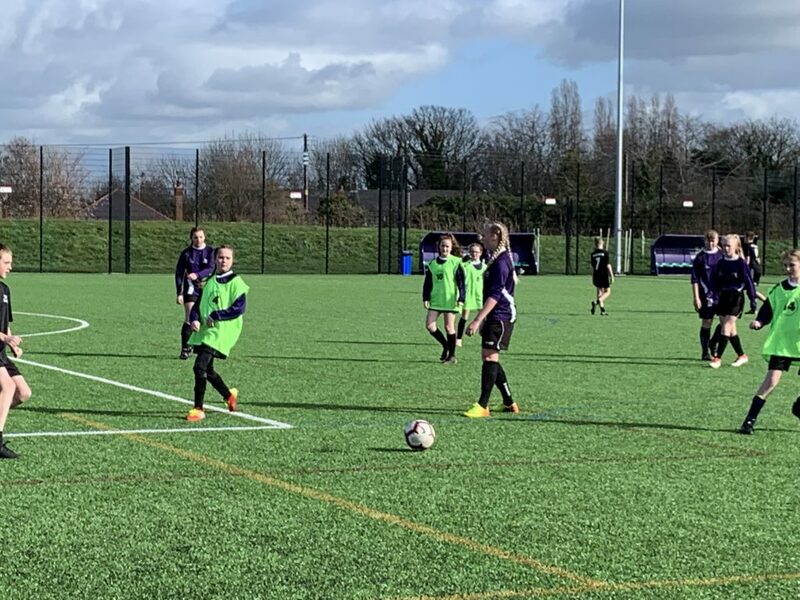 As a school, we are delighted that this facility will help raise the profile of women’s football and provide excellent facilities to play all formats of the game. 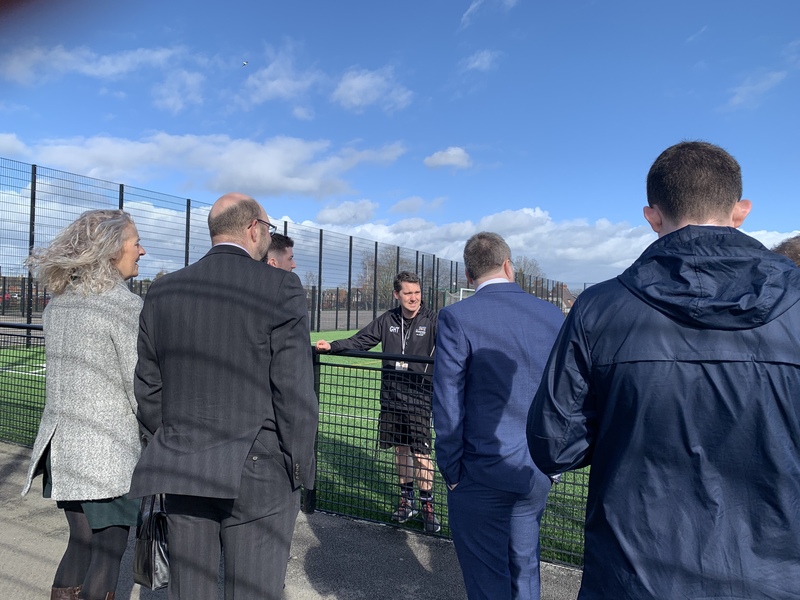 Winsford Academy will be in the privileged position of being able to offer a vast range of new opportunities across the curriculum through classroom and education facilities alongside the many other benefits this facility will provide for our young people. 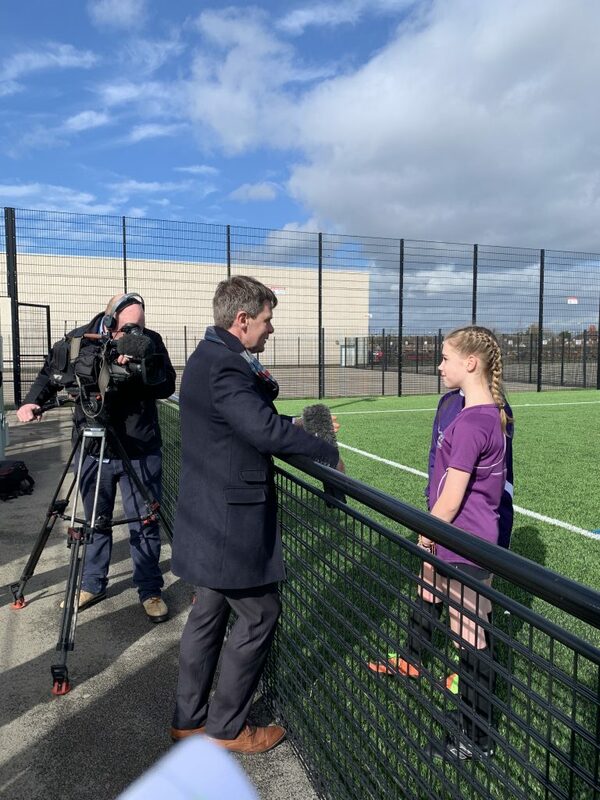 The wider curriculum offer, provided by these facilities, will support and encourage aspirations to sixth form, university and college courses for our students.